Don is a Carpenter with CR Holland Construction and is a very hardworking and genuinely nice person. He almost always has a smile on his face and is a very positive individual who is fun to be around and is also a team player. 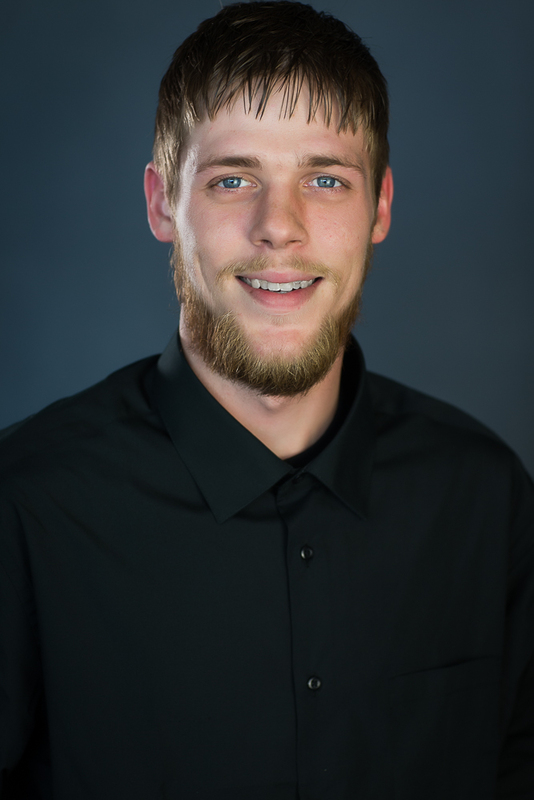 Don has been working with CR Holland for just over 2 years and he continually strives to be a better carpenter and pushes himself to learn more about the construction industry. Don is currently studying to obtain his HVAC Certification.